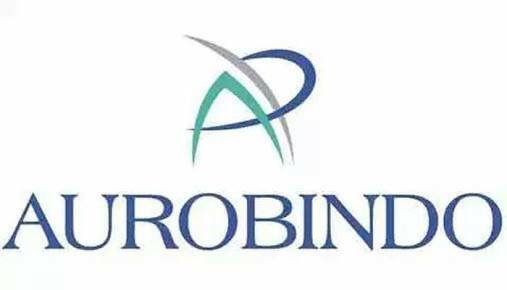 Auromedics PharmaLLC, a US subsidiary of Aurobindo Pharma, has initiated voluntary recall ofover 1.5 million bags of different antibioticand anti-seizureinjections fromthe US marketdue to "lack of assurance of sterility." According to a notification put up by the US Food and Drug Administration on its website, the recallshave beeninitiated by the firm under 'Class-II' classification. The company startedrecalling nearly 0.4 million bags of Linezolid Injection 600 mg per 300 mL (2 mg/mL) For Intravenous Administration, 0.67 million bags ofLevofloxacin in 5 % Dextrose Injectionof different strengths and0.52 million ofLevetiracetamof different strengths, for the same reason, as per the notification. Levetiracetam is used in combination with other medications to treat certain types of seizures in adults and children with epilepsy whileLinezolidandLevofloxacinare used to treat infections. "Lack of assurance of sterility'; confirmed customer report of a leaking bag and mold found between the outer bag and the overwrap,"the FDA said as reason for the recall. According to the US health regulator, Class II recall is a situation in which use of or exposure to a violative product may cause temporary or medically reversible adverse health consequences or where the probability of serious adverse health consequences is remote.